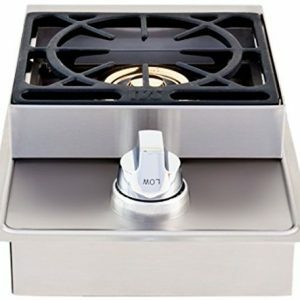 Lion 4.5 Cu. Ft. Stainless steel compact refrigerator. 1001. 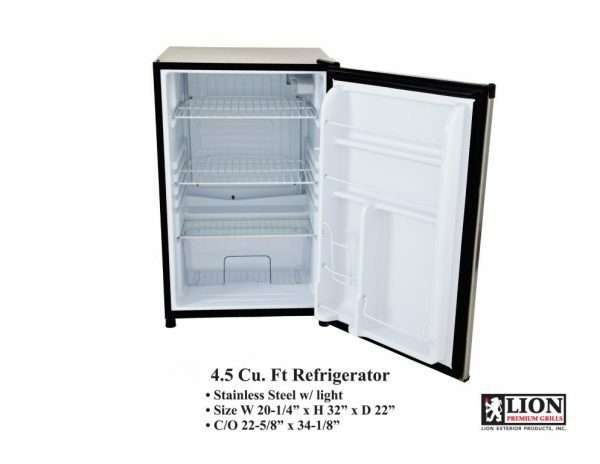 Outdoor compact refrigerators. 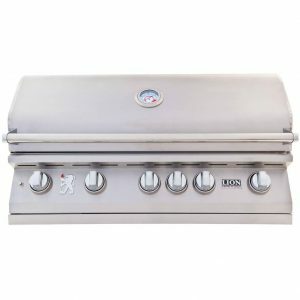 Keep your outdoor kitchen stocked with all the ingredients needed for a backyard barbecue. 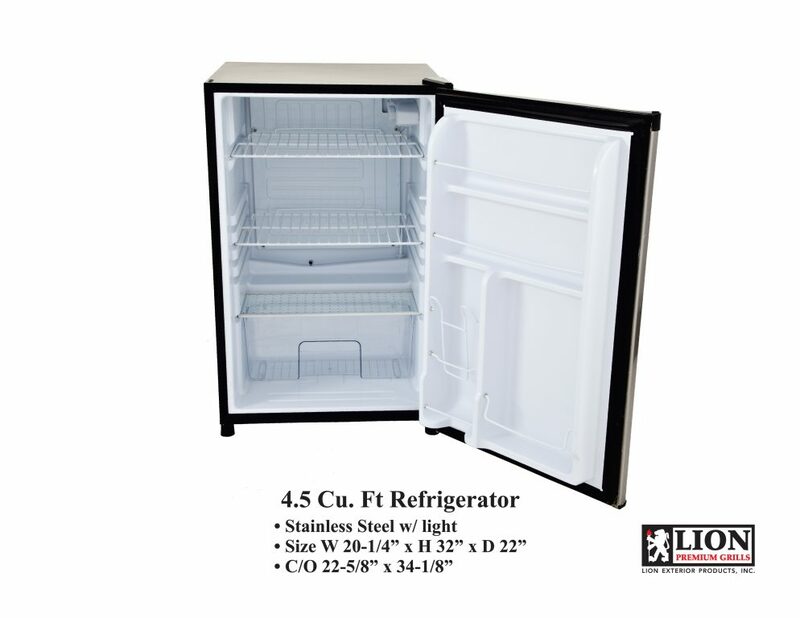 This compact refrigerator features a stainless steel door for quality that lasts, and 4. 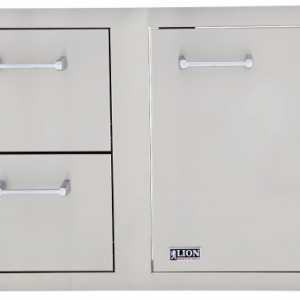 5 cubic feet of storage space caters to all of your food-storing needs. The interior features plenty of shelf space and a crisper drawer for keeping your favorite fruits and veggies ready for serving. Enjoy the convenience of in-door can storage and storage racks that add to space-saving possibilities.